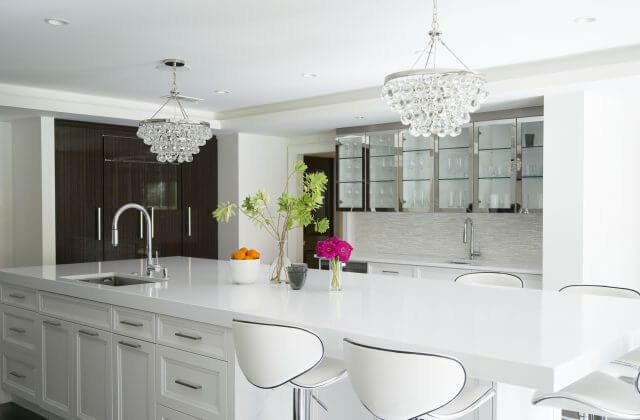 Contemporary Kitchen in Bryn Mawr, Pennsylvania. 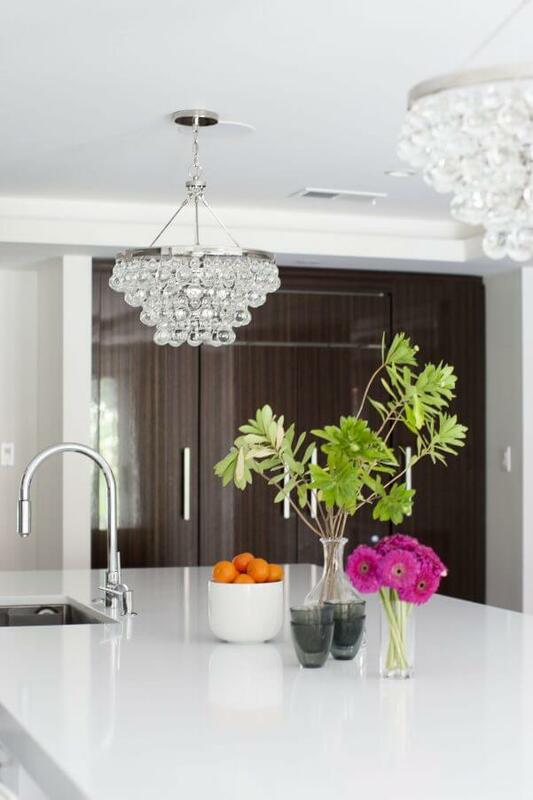 Superior Woodcraft worked with interior designer Lori Shinal on a Traditional Bryn Mawr colonial style home. 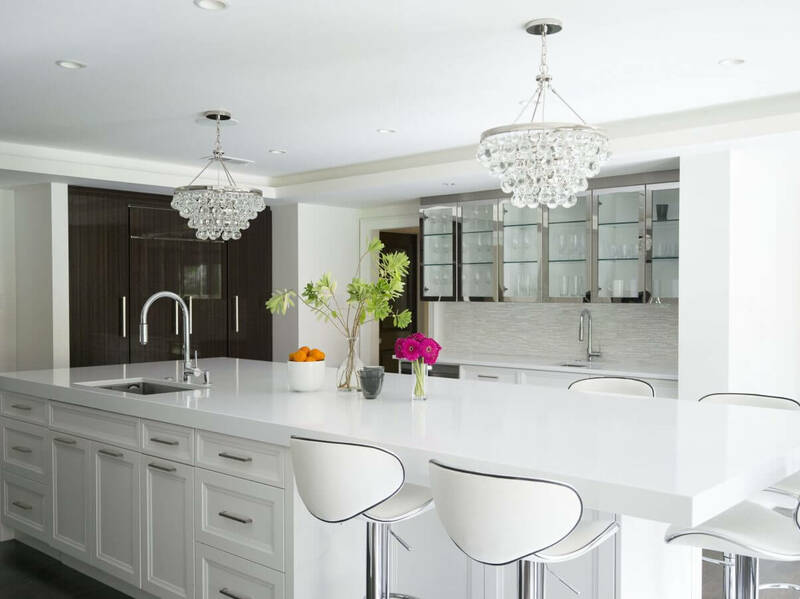 Lori worked with the client to upgrade every room in the house, and partnered with Superior on the kitchen design and custom-made cabinetry. 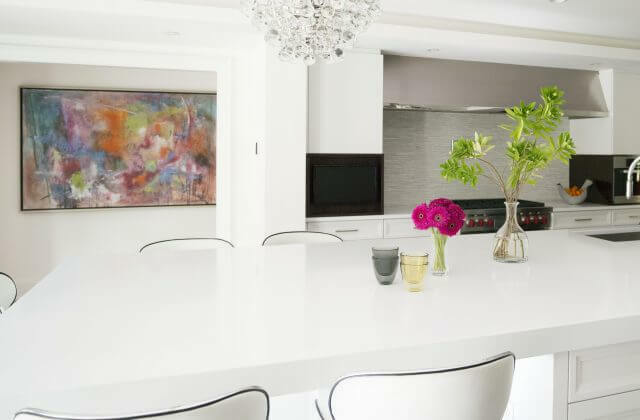 The final product is this stunning, contemporary kitchen. 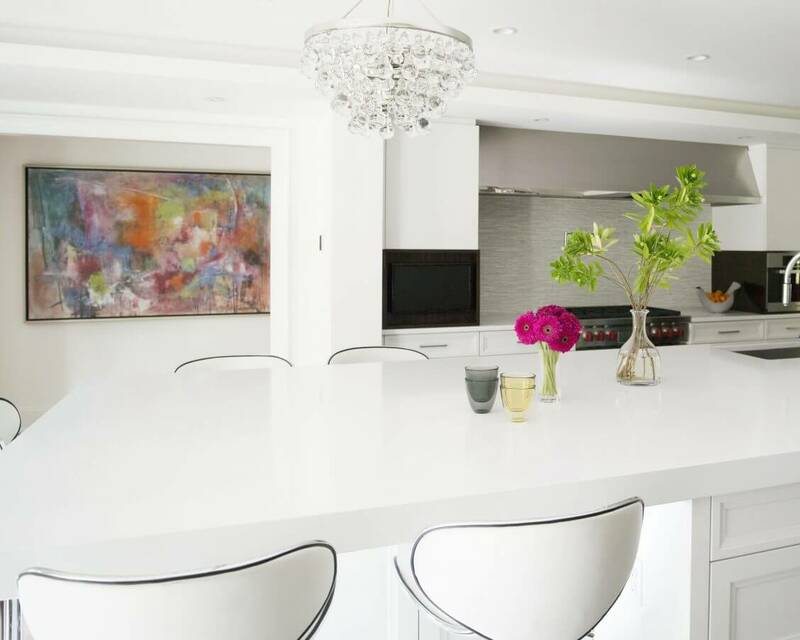 Lori states that “The client went edgy with the kitchen; it’s definitely contemporary. It feels like a sophisticated Manhattan space. She kept showing us a picture that was her inspiration. 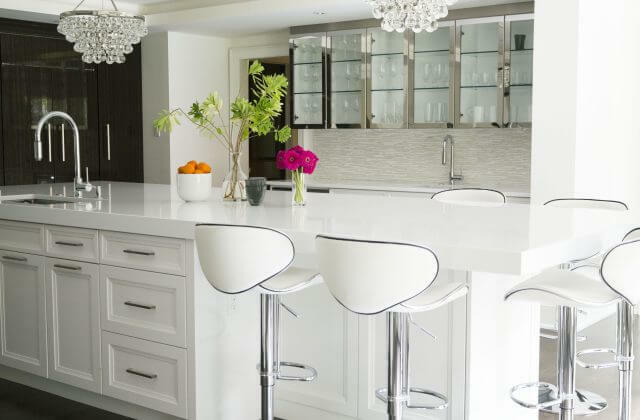 It was an advertisement with a white kitchen and veneer cabinetry. 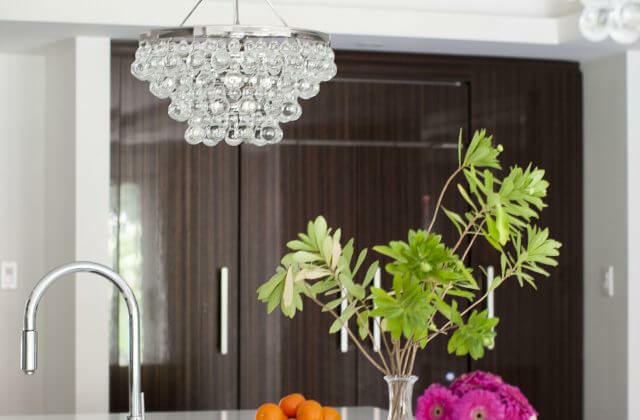 To read more about the kitchen and the entire home’s upgrade, take a look at this interview with Lori Shinal featured on www.mainlinetoday.com.